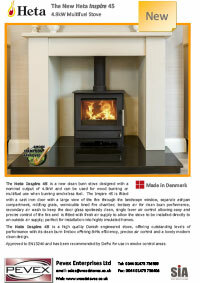 Are you thinking about installing a new fireplace or wood burning stove but not sure what to go for? Perhaps you are looking to bring some new life to your current fireplace. Whatever your needs, we are here to help. Our specialists are at hand to walk you through a wide range of options offering you a end to end solution. 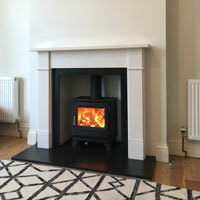 Here at Install My Fireplace, we design, supply, and install your chosen fireplace or wood burning stove. 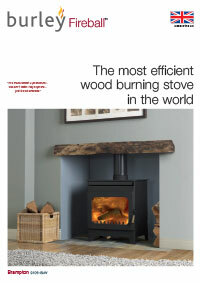 What’s the latest with wood burning stoves? 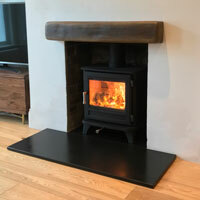 There is a lot of talk at the moment surrounding the topic of wood burning stoves and being able to burn wood in London. Recent reports suggest that the government plans to clean up and improve air quality over the next 25 years, will affect those who already own a stove. We agree that with such high pollution in London, something needs to be done about it. In the report surrounding the subject of pollution in London, only a small section mentions wood burning stoves, whilst most of the report is based upon road transport pollution. Over the years the industry has changed dramatically and has moved on significantly with improvements in stove efficiency and working hard with the government in respect of the clean air act. So, can you still burn wood in London? Simply put, the answer is yes! 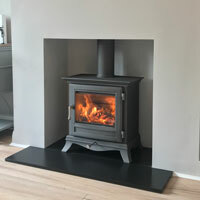 As long as you have a modern, up to date and efficient stove which has been fitted and approved by a HETAS approved fitter. 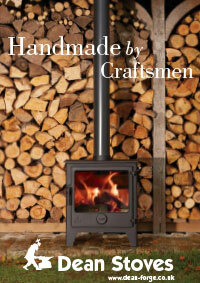 You will also need to ensure that you are burning kiln dried wood that is below 20% moisture content. As an online business we don’t have a fancy show room, instead we bring our shop to your home. We have 14 years experience in the industry making us very knowledgeable in helping you choose the right fireplace and stove fireplace for your home. Feel free to take a look through our gallery of previous work to get ideas which other clients have chosen. 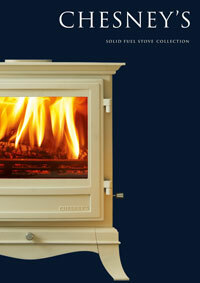 Below is a small selection of the fireplaces and stoves we supply and install. You can find even more choice on our brochures page or alternative, contact us and we will bring our entire range of brochures to you to explore in the comfort of your home. Please Note: If your quote submission does not go through. You may need to connect to WIFI, due to large file size.